The first time the Asian exhibition was founded in 1348 at the current location of the Tehran International Exhibition fairground, Few would think of booth job like current form ,Even when the Asian exhibition turned into an international exhibition. Nowadays, due to the holding of various exhibitions in our country and attracting many people (both real and legal) towards this industry, the need for establishing an organization to organize and integrate this profession in its various dimensions was recognized immediately. 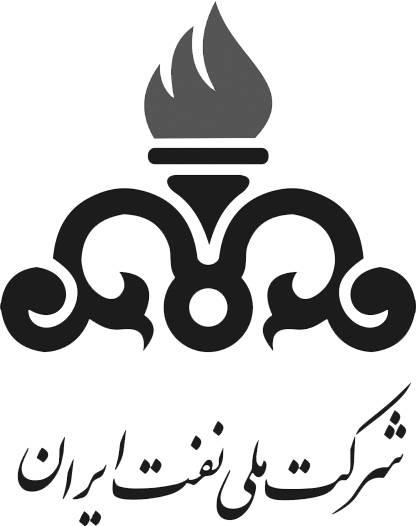 In 2011, seven Stand Builder company managers who were involved in this industry (Amir Abdollahpour - Ali Moin - Alireza Jahanpanah - Reza Hatamian (Managing Director of Sepanj Sazeh Asa)- Afshin Ghaffari - Mohammad Reza Yousefy - Shahrzad Zakizadeh) As the founding board of this organization, have begun to work on these goals during the various meetings. The founding board also has held meetings with the exhibitors, which are the main pillars of the guild, and as a result the initial goals of the organization were achieved.